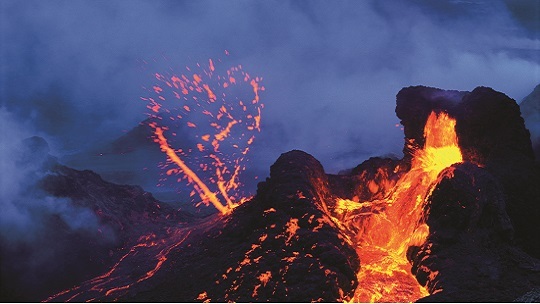 In the wake of the Kilauea eruption, human impact cannot be ignored. 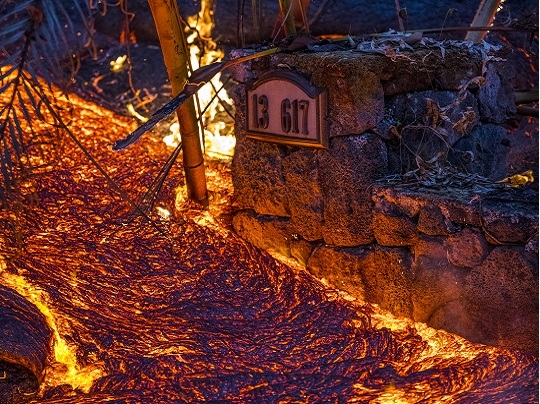 With more than 700 homes lost and thousands of residents displaced, this eruption has put Puna in the spotlight, but the selflessness of the community is what truly shines. When evacuations became an abrupt reality, people came with trucks and trailers to help their neighbors in need. When tiny homes were erected, volunteers picked up hammers, lifted planks, and created homes for fellow residents. Those without homes were given shelter and lost pets were given new homes. Family, friends, and complete strangers have come together to lift up an entire community. “It is the loss that brought the full awareness of the specialness of this beautiful place. It is this that brings people together for a better tomorrow,” says Hawaii county Mayor Harry Kim. The County of Hawaii worked overtime to provide for displaced Puna residents while also trying to keep a sense of normalcy. Evacuees, for example, are usually sheltered in public school facilities. 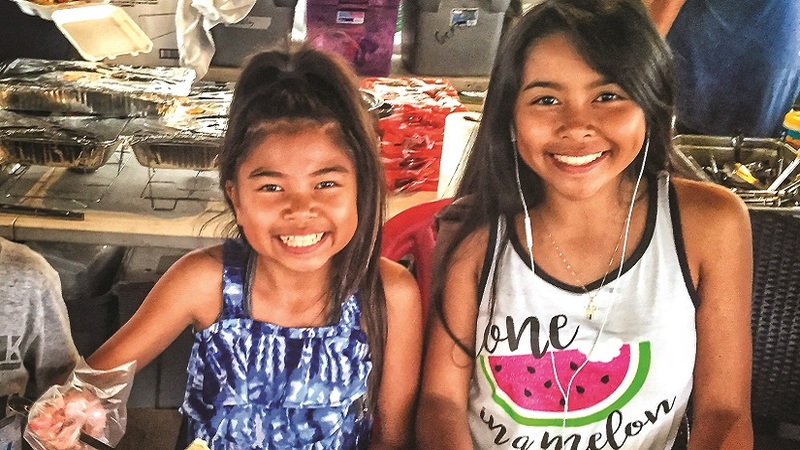 Recognizing the importance of routine for school-aged children, Kim tasked the Department of Parks and Recreation with finding locations to shelter evacuees so that public schools in Puna would not be affected. At the height of the crisis, nearly 500 individuals were under their care in various facilities. Thanks to numerous community, government, and nonprofit entities, shelter numbers were down to about 150 people and a few dozen animals in early August. County workers usually tasked with teaching sports or running summer fun programs have taken on new roles at the shelters as needed. Messina is proud of his team, but says they couldn’t have done it alone. “The community really stepped up. Without the help of the residents, it would have been a struggle for the county to provide for all of the needs,” he says. There are so many examples of how this community has come together. There have been countless events, GoFundMe pages, and volunteer opportunities. At the top of the list is Puuhonua O Puna. “The Hub,” as residents fondly refer to it, was started on May 5 in immediate response to the community’s needs. The Hub accepts donations and distributes them to evacuees, providing everything from diapers and gas masks to hot meals and even daily live video updates. Thirty dedicated volunteers kept this resource open to the public seven days a week through July. The hot meals provided to The Hub were prepared by volunteers through World Central Kitchen. Local eatery, Luquin’s Mexican Restaurant in Pahoa provided kitchen space for the more than 50,000 meals that were cooked between May and early August. These meals were distributed to eight different locations, feeding evacuees, families in shelters, first responders, and volunteers. Helping to fill in the blanks, eruption relief efforts by the Bodacious Women of Pahoa also garner high praise. This small grassroots organization has been helping the Puna community since 2012 with a focus on disaster preparedness. “We go into the pocket subdivisions, the roads that maybe people have missed, and try to service them,” says Ronnette Gonsalves, one of four local women who spearheaded the effort. Volunteers and organizations have worked to rescue most of the pets and livestock in the evacuation zone. Individual residents have fostered hundreds of animals and new nonprofits have been created. HAKA (Hawaii Animal Kuleana Alliance), for example, has done everything from animal rescues to helping the Hawaii Island Humane Society (HIHS) with cat trapping, providing assistance and support to fosters, and even work days at farms and people’s homes. To date, more than 1,000 animals have been helped. Ground missions in Leilani Estates are ongoing through HIHS and community volunteers like Axel Kartel have even organized air missions. Twenty-seven cows were airlifted out of the lava zone with help from Kia Hawaii and Paradise Helicopters. The community has given and continues to give in unsurmountable ways, from keiki days and roller derby entry fees to paint and sips and more. The power of community and cooperation shines through each and every person who gave so selflessly.